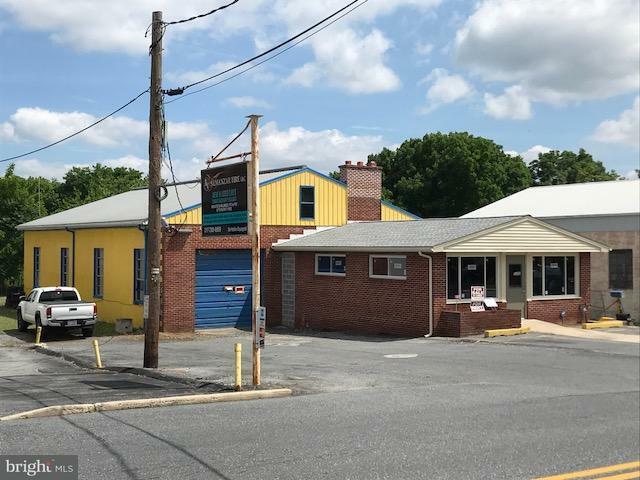 Hard to find freestanding commercial building with a mix of warehouse/shop and office space. Owner made extensive improvements in 2018. New roofs, finished office shell with new heat pump, ADA restroom, and new handicap ramp (to be installed). - See agent for details. Located only 1/2 mile from Rt. 23 and Rt. 462 with easy access to Rt. 30 and flexible zoning.